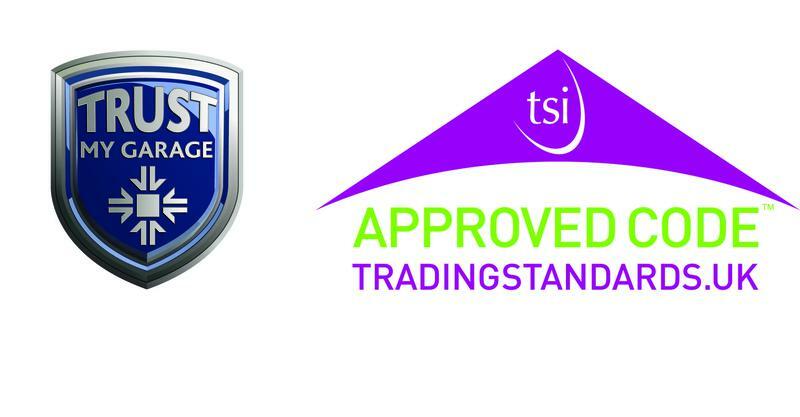 Signature are Milton Keynes leading PSA group independent specialists, certified by the AA.RAC, IGA and the RMI. We boast of being one of the few companies offering a wide range of diagnostic and repairing services both for hybrid and electric vehicles, Signature also specialise in DPF (Diesel Particulate Filter) cleaning, engine decarbonising service and engine remapping. Having more than 25 years of experience in the motor trade, we have projected ourselves as one of the leading independent companies in the area. Whatever vehicle type you have, you can bring it to us in in Bletchley Milton Keynes where we can offer a full range of services from a winter check, full service to a full engine rebuild giving you peace of mind knowing that our technicians are able to handle anything that you throw at them! With 15 years of experience in hybrid vehicles we are able to provide all the services a hybrid vehicle owner needs. We offer everything from basic maintenance, servicing and repair, such as battery repair, replacement or rebuild, to comprehensive defect identification and repairs such as gearbox, engine and inverter repairs. We endeavor to keep your hybrid vehicle on the road at a fraction of the time and cost of a main dealer. Our highly qualified and certified vehicle technicians will carry out repairs to the highest standard ensuring that you can keep using your vehicle or get it back on the road. We are able to work on all makes and models and offer our services to owners of cars and light commercial vehicles. We only fit high quality parts and work to the manufacturers labour time schedules. "The staff in the garage were very helpful and kept me informed throughout. Kept their promises and called with updates. Car repaired quickly and thoroughly cleaned. The cost was reasonable. I will use them form now on." "Booked for a regas on my MB S Class. Barrie diagnosed AC condenser damaged just before Christmas. Rebooked for repair on 27th Dec Barry arranged for part to be ordered by receptionist so it would be in on 27th. Collected car on 28th, valeted looking great. Advised me I could do with a gearbox oil change I will book in new year. Great customer service (M Benz main dealer could take a lesson) Highly recommended...."